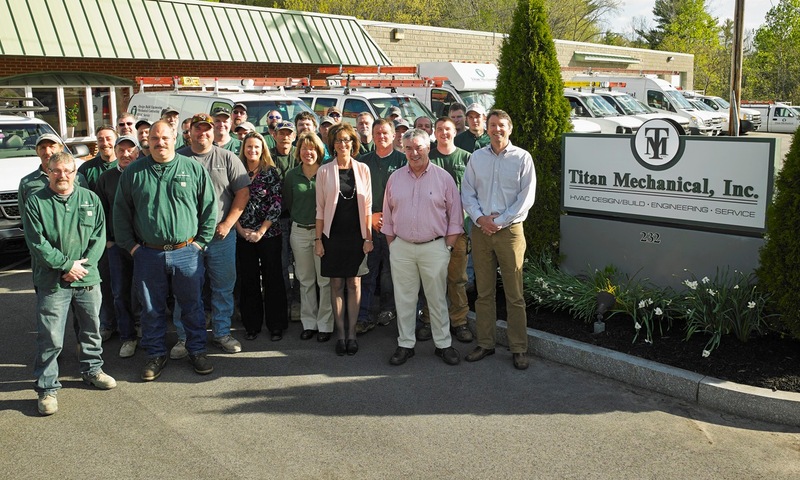 Titan Mechanical, Inc. will provide exceptional, cost effective projects on schedule by employing skilled, flexible and focused teams. We strive to add value for our clients through innovation, foresight, integrity, honesty and fairness. Our target market includes commercial, industrial, institutional and multi-residential properties. We provide emergency service, preventative maintenance and design/build services for the HVACR systems and equipment to the owners and mangers of these properties.